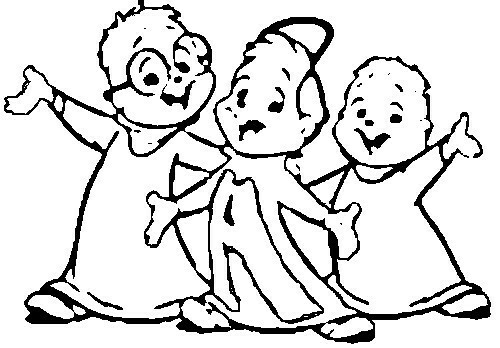 alvin and the chipmunks drawing. a drawing of them. Wallpaper and background images in the Alvin and the Chipmunks club tagged: chipmunks. PROOF THAT ME AND ALVIN KISSED ONCE!! Alvin And The Chipmunks 2 Trailer - "The Squeakquel"